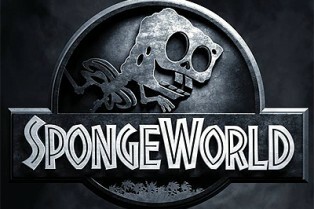 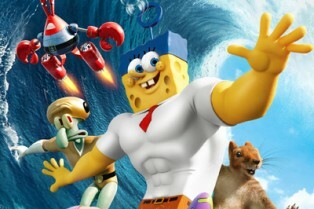 The SpongeBob Movie: Sponge Out of Water Revi.. 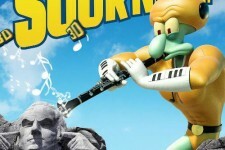 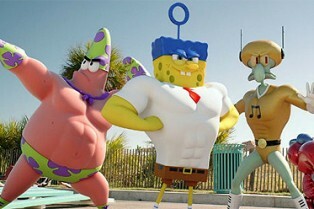 Check Out 3 Spoof Posters for The SpongeBob M.. 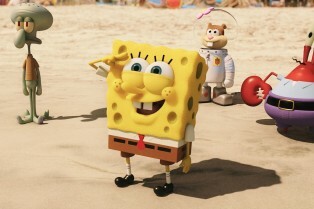 The SpongeBob Movie: Sponge Out of Water Supe..
Two Dozen New Stills from The Spongebob Movie.. 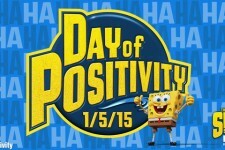 Turning the worst Monday of the year into the best Monday ever!